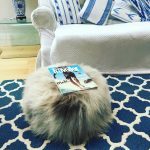 Muddy says: sheepskin is all the rage whether you’re after country-style decor or urban glam. This company are passionate about supporting British farmers, rare breeds and the wool trade. Wool & You came to life earlier this year after Sarah spotted a gap in the market for British, reasonably priced and naturally coloured sheepskins. She grew up up in South Devon close to the tannery that now supplies her with all her products, and is one of the few still in operation in the UK. Wool & You are passionate about supporting British farmers, rare breeds and the wool trade. 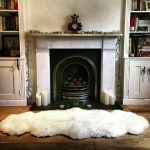 The luxurious, super soft sheepskins make a great throw for a bed or sofa, chair cover, rug or dog’s bed. They have the highest grade quality and will add warmth and texture to your home. They’re not just for the colder months either – sheepskin is a natural thermostat staying cool in the summer and warm in the winter. Sarah hand picks all the Wool & You sheepskins. They are traditionally tanned (no dye is involved) and they are naturally stain and bacteria resistant but better still they are machine washable on a wool wash. Wool & You offer a bespoke service providing the right sheepskin for you and, as no two skins are the same, they’ll send photos through to ensure that you select the one that works best for you. Prices start around £35 for rare breed ovals going up to £79 for a Herdwick and £95 for an extra large one. 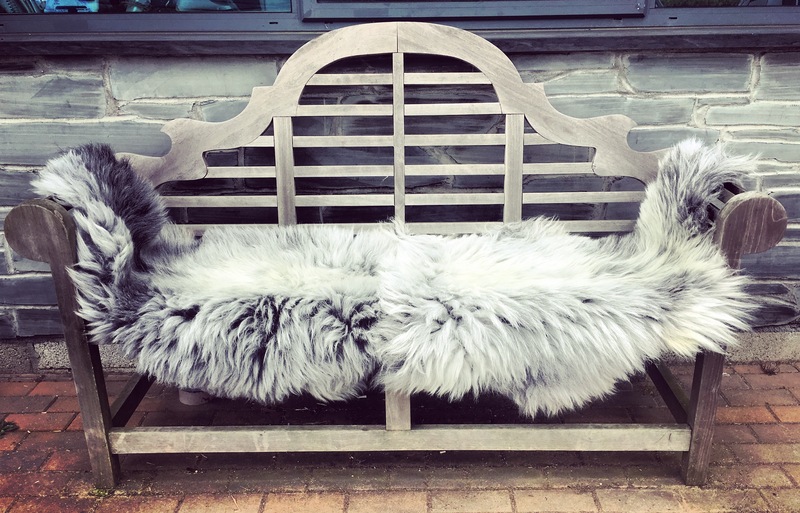 Their bespoke service offers double, triple, quadruple sheepskins and made to measure sheepskin pouffes.